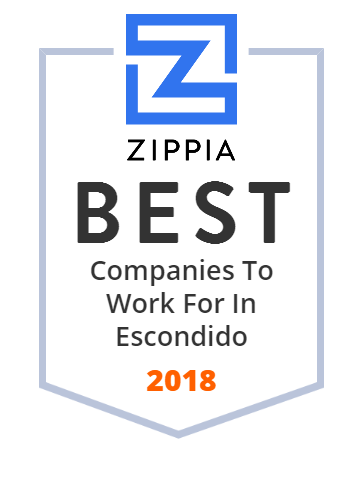 We hand-curated a list of the best companies to work for headquartered in and around Escondido, CA using data on salaries, company financial health, and employee diversity. Palomar Health is a California health care district in San Diego County. Quantum Promotionals Forms - Business forms - Best selection of promotional items and corporate gifts. Let us earn your business with our 1st class service and low prices. The Center is the art & soul of our community, featuring concerts & performances, museum exhibits, education programs & special event venues. You want the best for your child - and so do we. Learn more about EUSD, an award-winning public school district serving Preschool through Grade 8. For nearly 80 years Emmanuel Faith Community Church (EFCC) has served Escondido and north San Diego, ministering the life-changing gospel of Jesus Christ. We offer programs and services for all ages. FASHION5.COM is available for purchase. Get in touch to discuss the possibilities! Build leadership and management skills and increase performance and productivity at your workplace with the proven leadership development programs from The Ken Blanchard Companies.